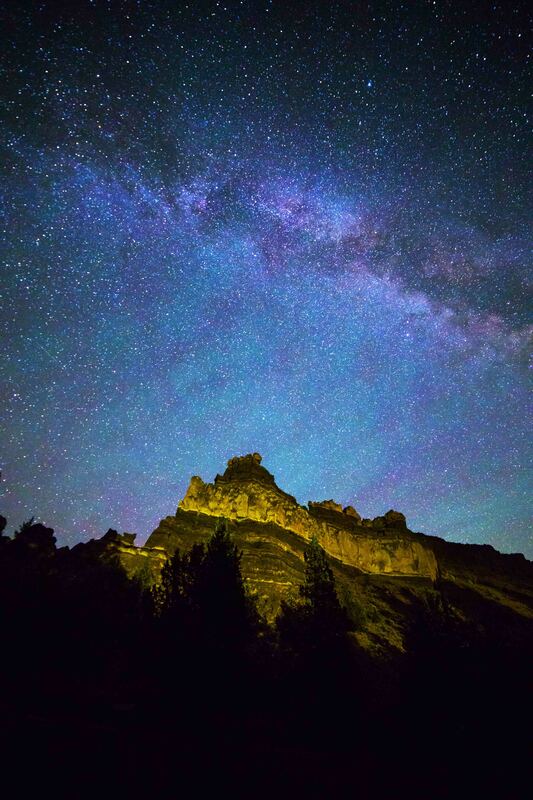 The Milky Way along with the constellations of Cassiopeia, Perseus, and Andromeda shine above Ship Rock at The Cove Palisades State Park in Central Oregon. Historically skulls have been used as a warning to scare people away; whether it was primitive tribes mounting skulls on bamboo stakes or the fearsome Jolly Roger flying on the horizon. The origin of the name is unclear. 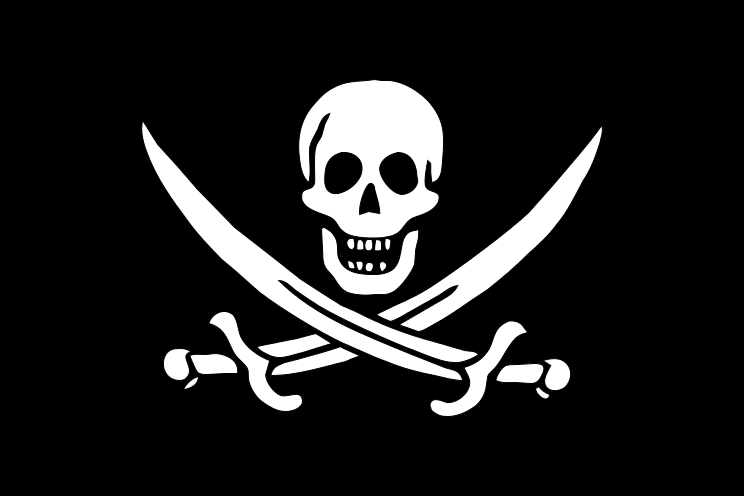 Jolly Roger had been a generic term for a jovial, carefree man since at least the 17th century and the existing term seems to have been applied to the skeleton or grinning skull in these flags by the early 18th century. 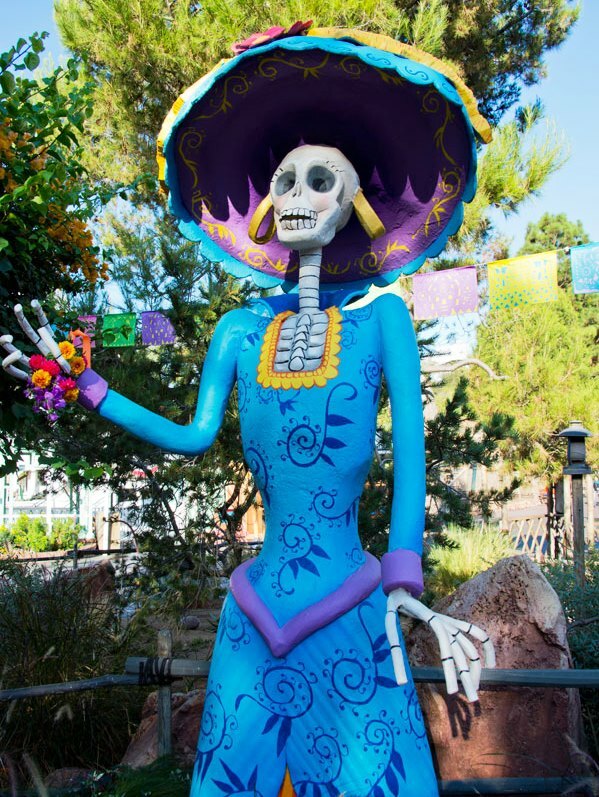 Dios de las Muertos (The Day of the Dead) is celebrated throughout Mexico and Latin America; as well as the United States, Europe and the Philippines today but the celebration dates back to ancient Aztec traditions more than 3,000 years ago to honor the dead. This celebration in Mexico lasts for three days, children will often build ofrendas (alters) on October 31, All Hallows Eve, to invite the angelitos (child) spirits to come back to visit. On November 1, All Saints Day the adult spirits come to visit. On November 2, All Souls Day, is when families go to the cemeteries to decorate the graves of their relatives with marigolds, tissue paper flowers, cardboard esqueletos (skeletons), photos, incense, and favorite foods. So why are bones so scary to us? Biologically, fear exists in living creatures as a response to stimuli that threatens its survival both individually or as a species. It is instinct to fight or run from anything that might cause death. Many people approach death itself with the same attitude. Whether faced with a spooky, old cemetery or finding a bone near a trail, many people will feel at least a little uneasy. Throw in a crow’s caw in the distance or watch the turkey vultures circle overhead, twilight approaching and you have the makings of Stephen King novel. At The Cove you don’t have to walk very far to find a bone or even an entire skeleton. We have plenty of carnivores (i.e. coyotes, cougars, otters, eagles) that don’t clean up after themselves very well. Just yesterday I was hiking and found the remains of a mule deer. Animals don’t intentionally put bones out to scare humans but it does raise the question of who ate it and where are they now? 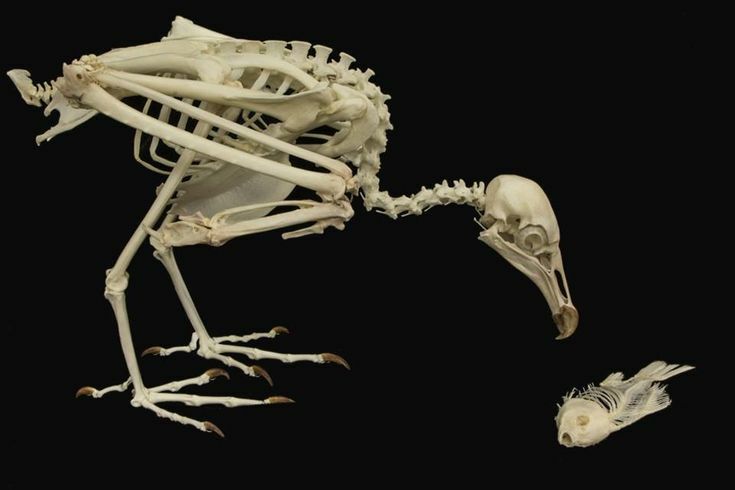 For some Halloween fun – can you guess what animals these bones belong to? Come back on October 31st and find out the answers.